Mike Dobson is a Tony Award-nominated foley artist, sound designer, and musician based in New York. CBS Sunday Morning talks to Dobson about foley for Spongebob Squarepants: The Broadway Musical. 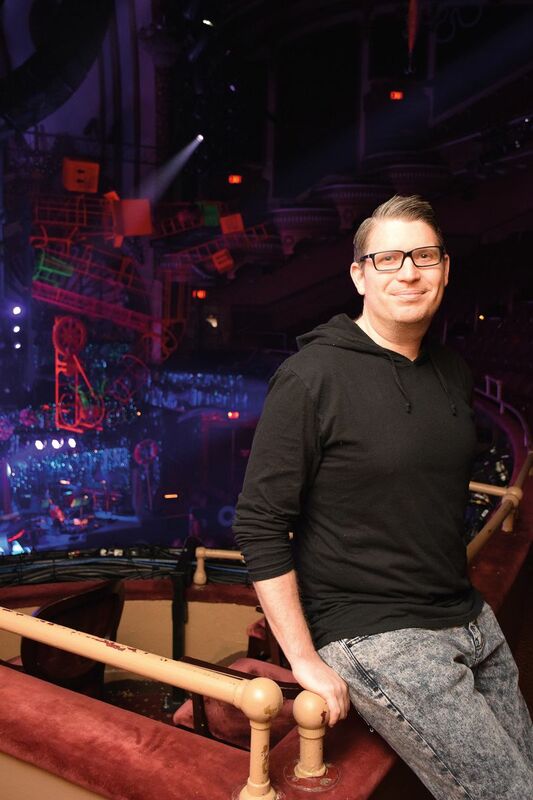 Foley Artist Mike Dobson performs on the 2018 Creative Arts segment on the 2018 Tony Awards. Forbes Magazine interviews Dobson about foley and Spongebob. Dobson and sound designer Walter Trarbach talk Spongebob with Billboard magazine. Broadway Box interviews Dobson about his work on Spongebob. W42nd St Magazine talks with Dobson about Foley and Spongebob.